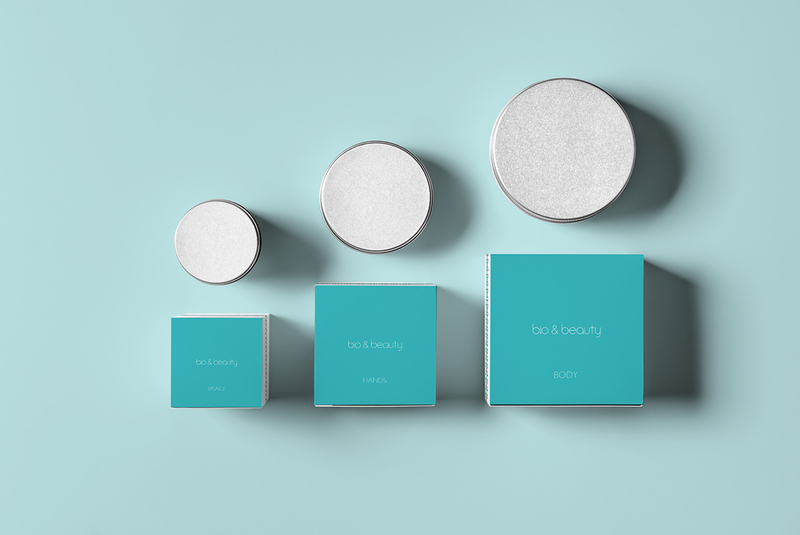 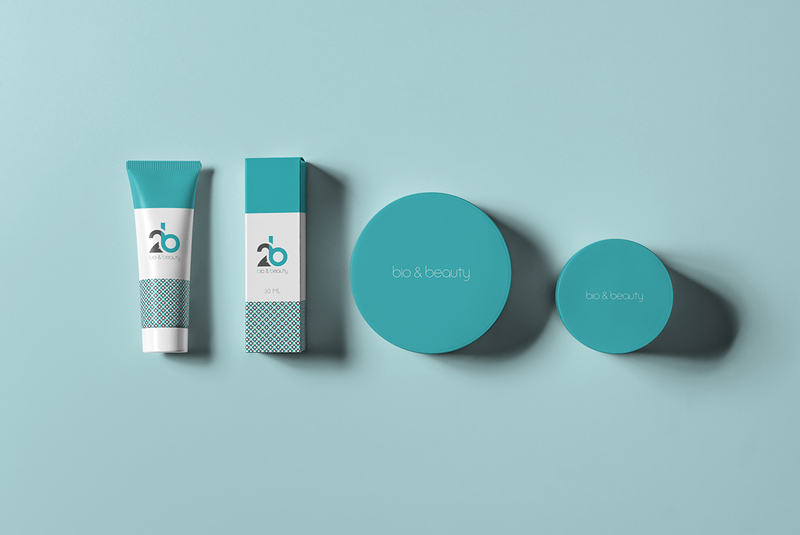 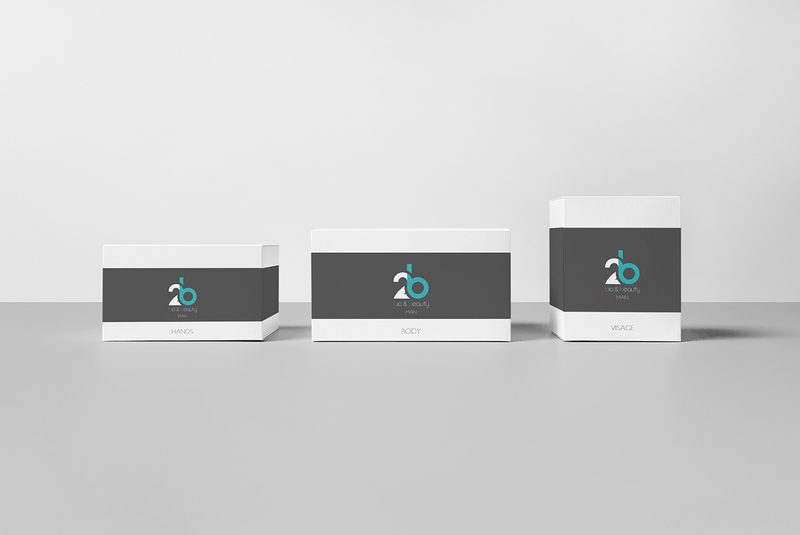 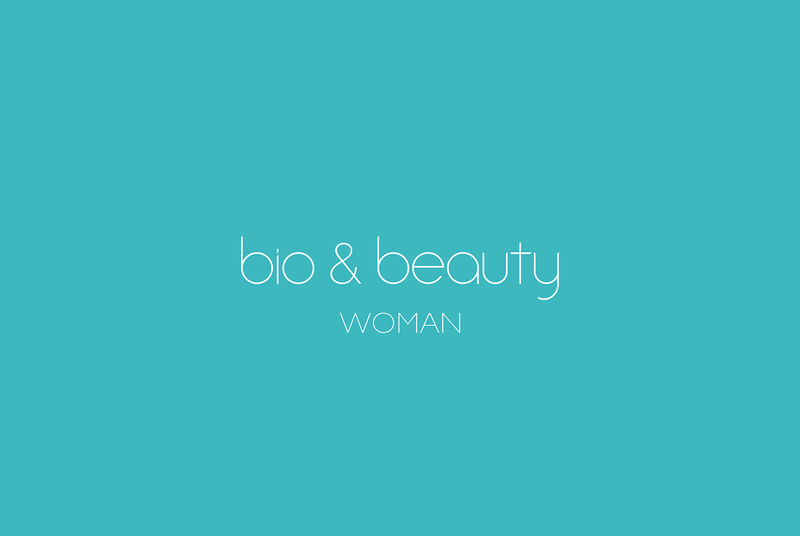 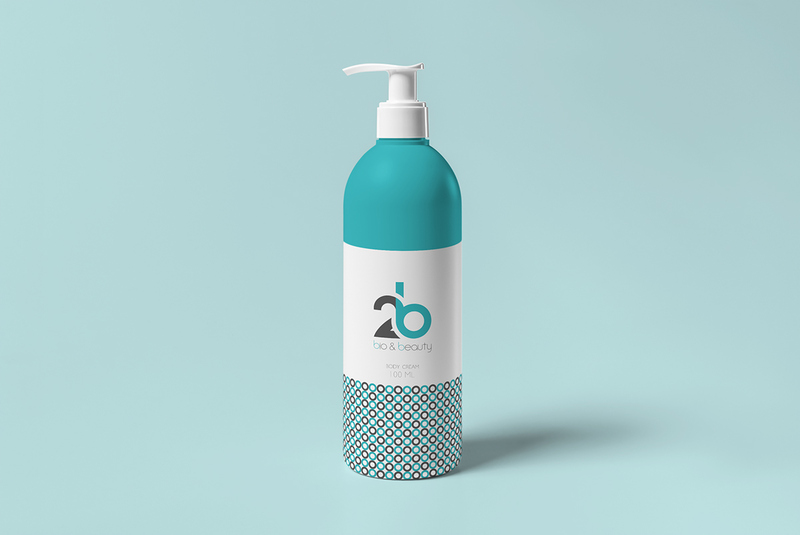 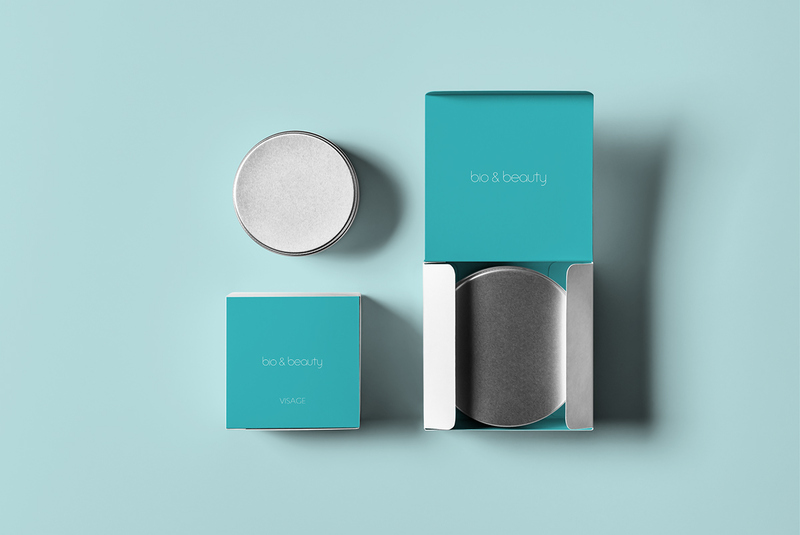 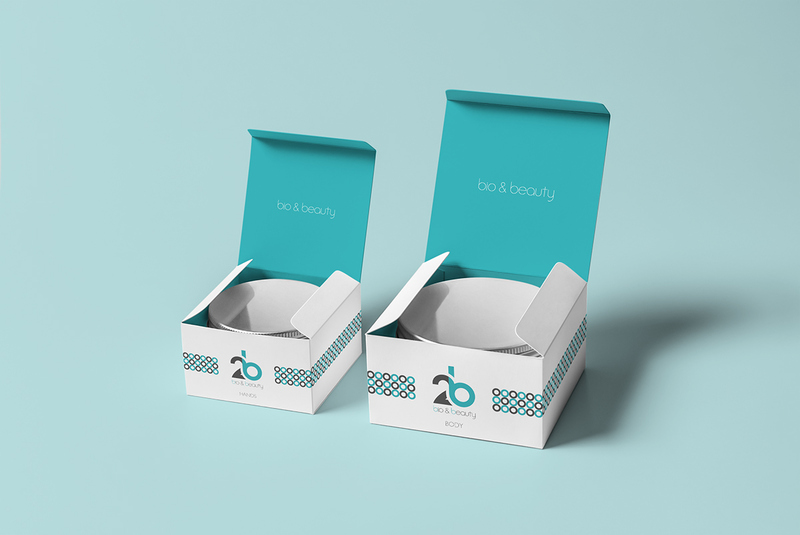 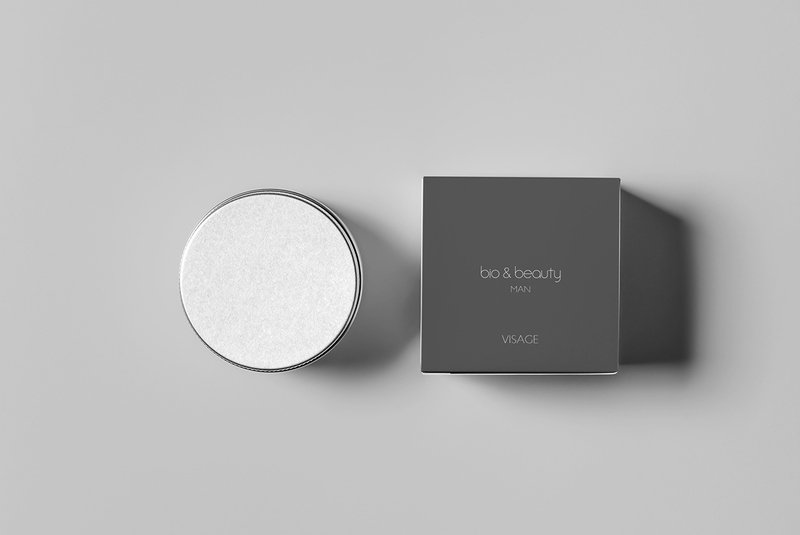 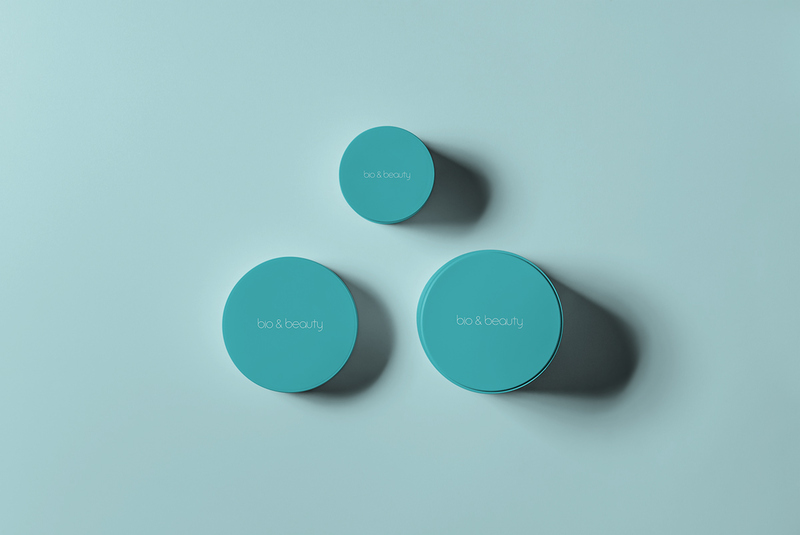 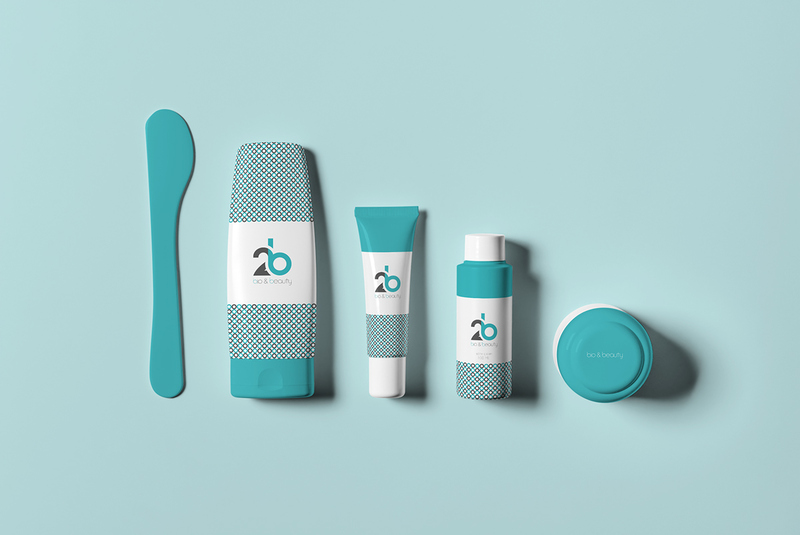 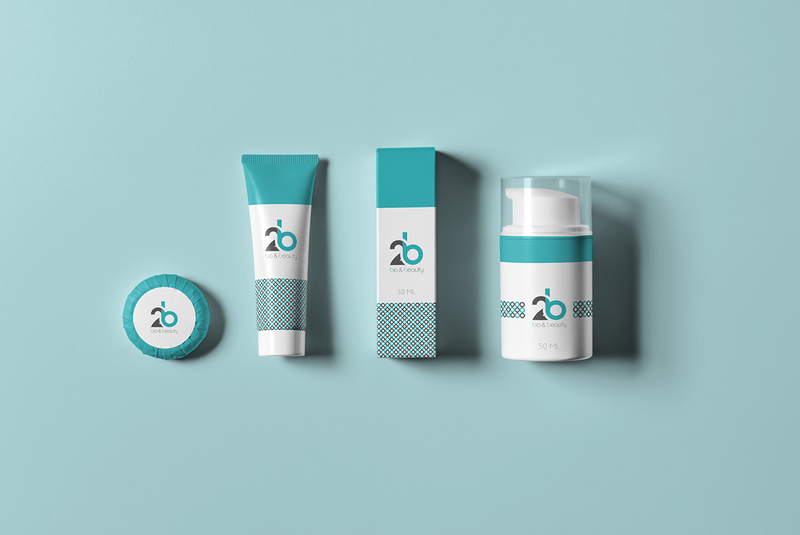 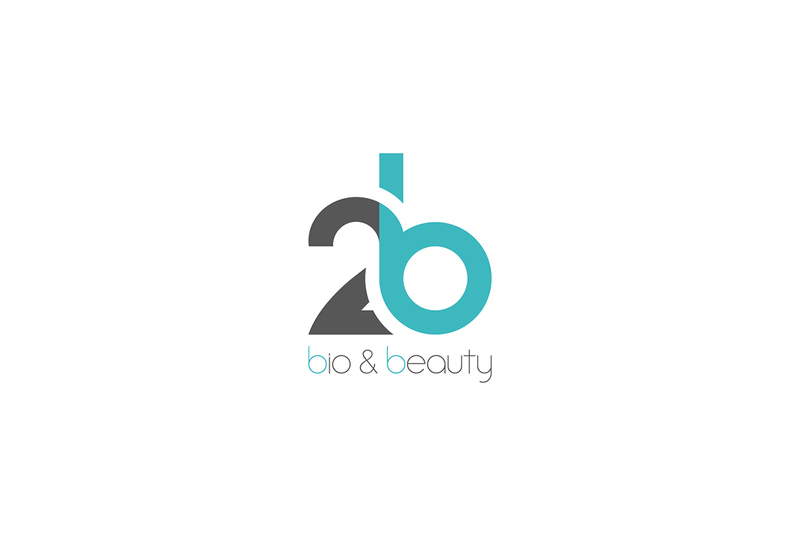 2B (Bio & Beauty) is a company that creates products used in manual microdermabration. 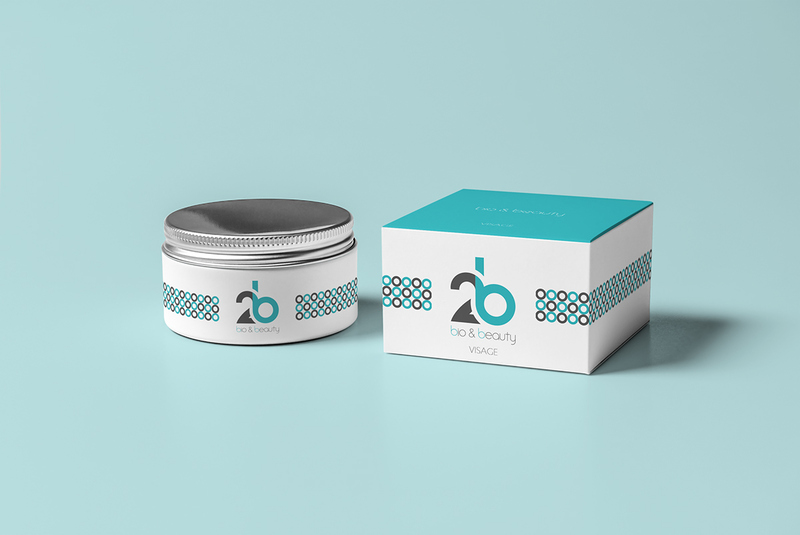 According 2B, the use of their product eliminates superficial skin blemishes and produces a young and radiant look. 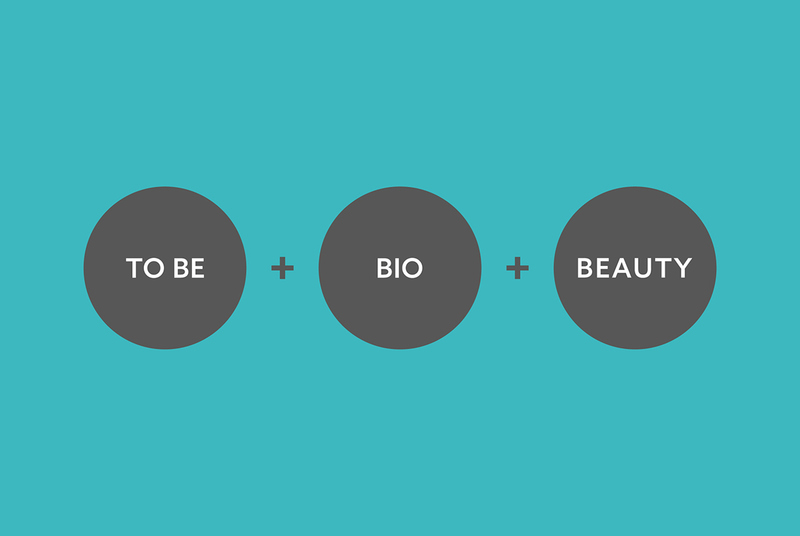 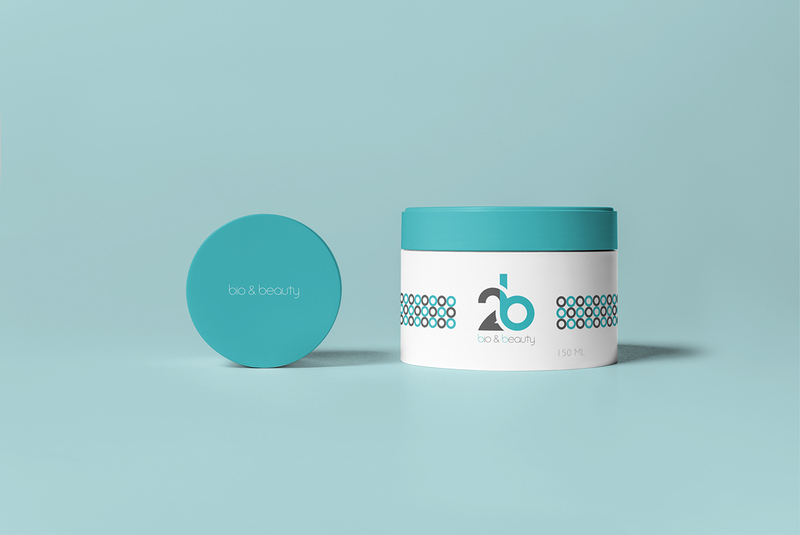 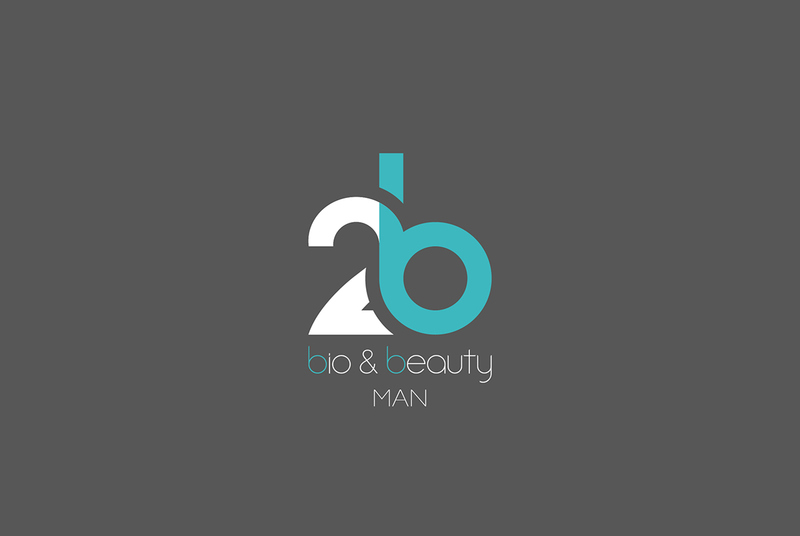 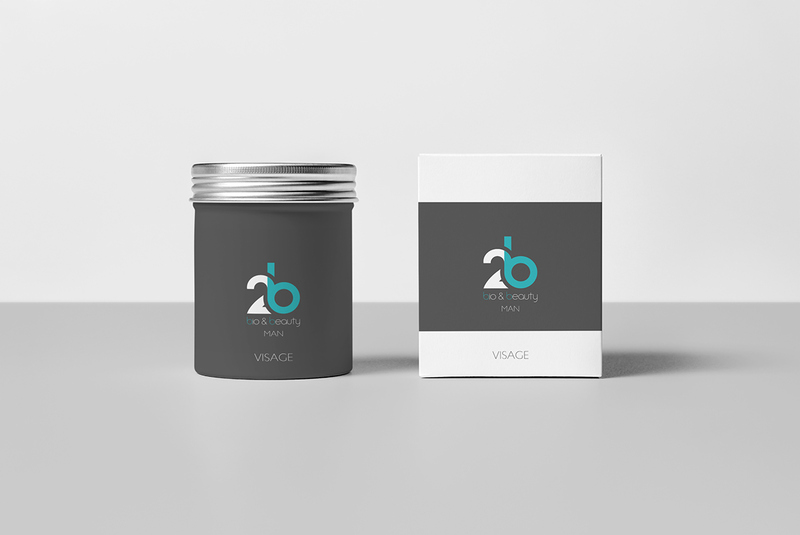 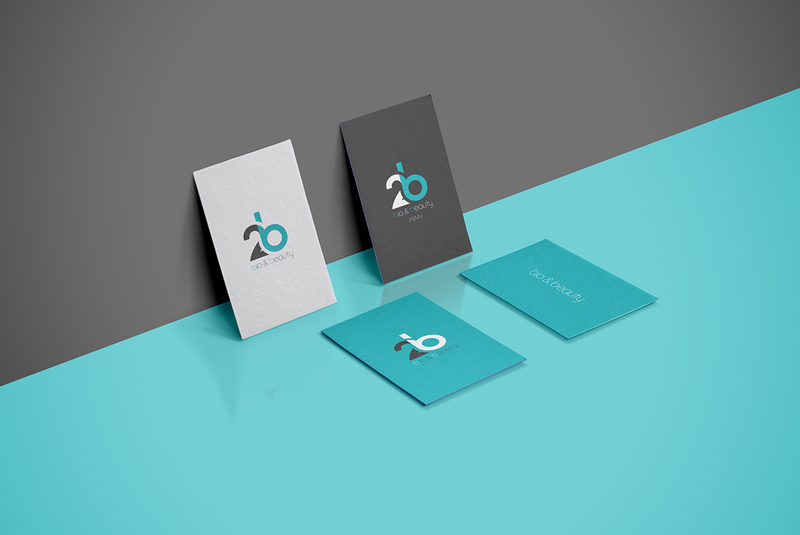 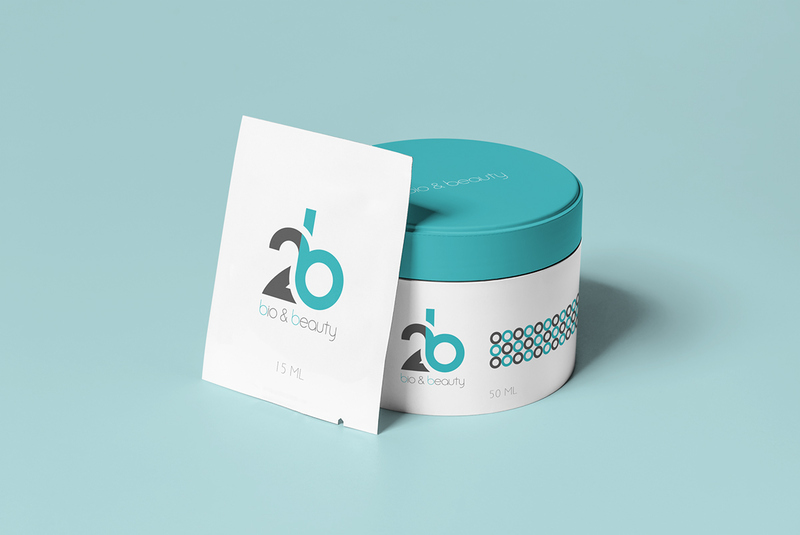 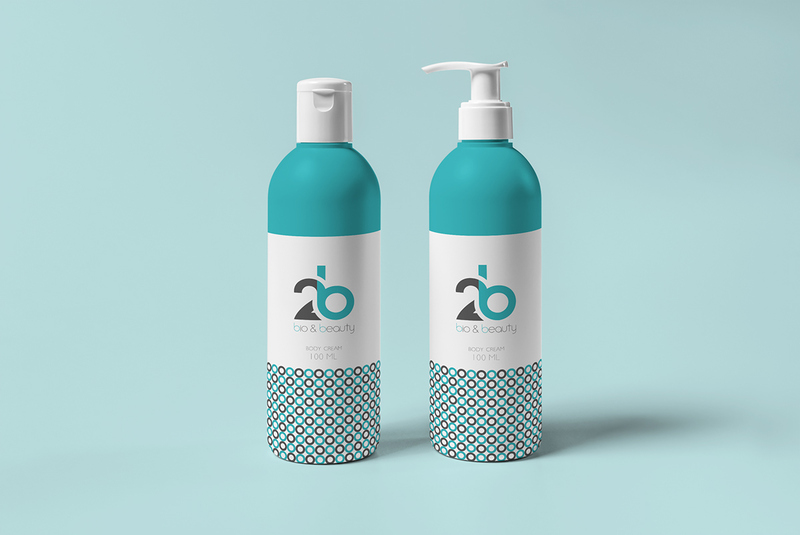 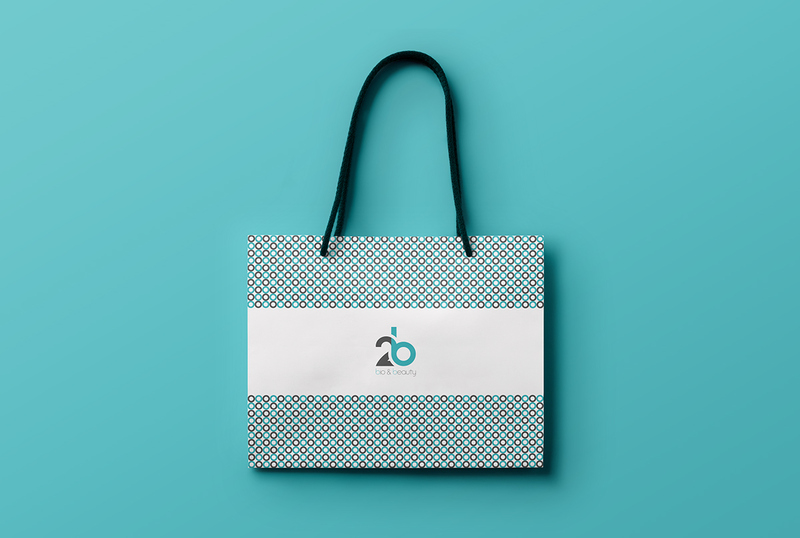 The idea of the logo is to showcase 2B as a symbol taken from both starting letters of Bio and Beauty. 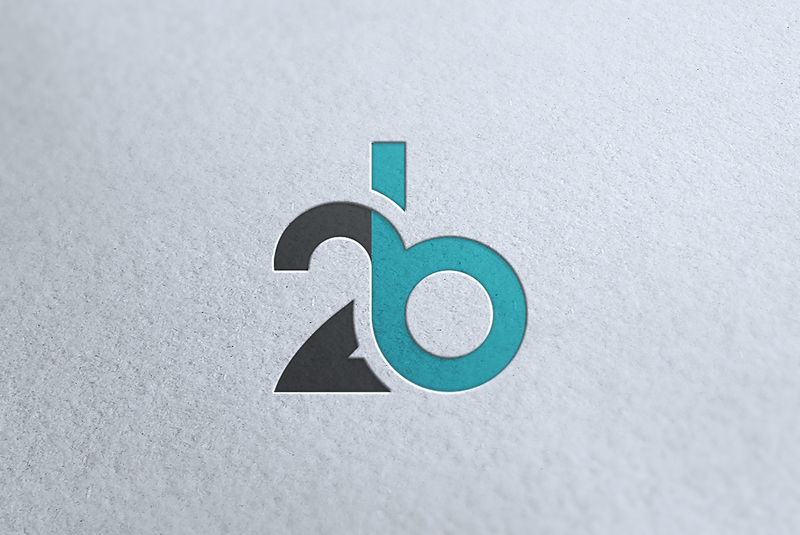 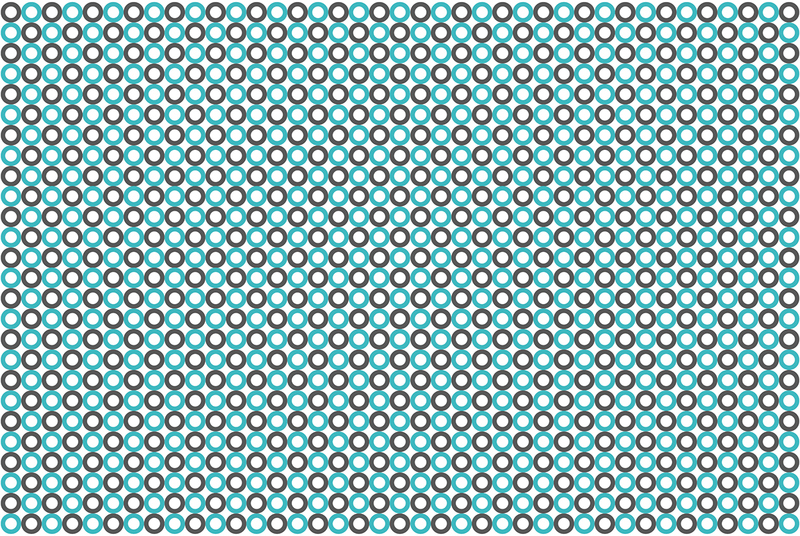 The same turquoise color from the main symbol is used on the starting letters which provides a more clear view concerning the idea of the logo.